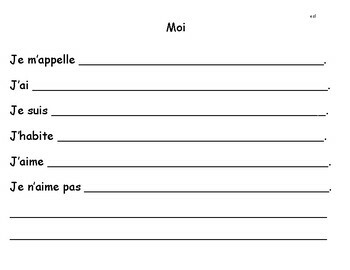 Use these outlines to help students organize their writing for a Je Me Présente activity or project. 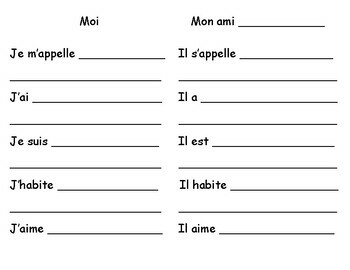 Students can either describe just themselves or themselves and a friend. 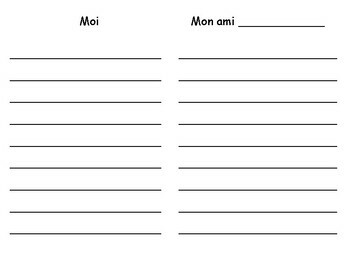 Included are sheets with and without sentence starters.